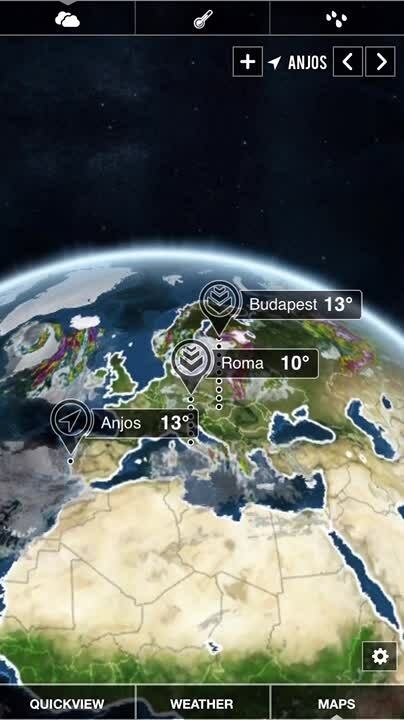 Weather HD will appeal to the visually-minded who value beautiful visuals over tons of data. 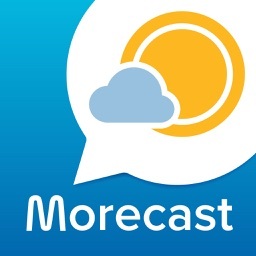 The app uses HD animations of the current time and weather conditions as the background for the temperature, humidity, chance of rain, wind, and a footer that you can toggle to show an hourly or three day forecast. 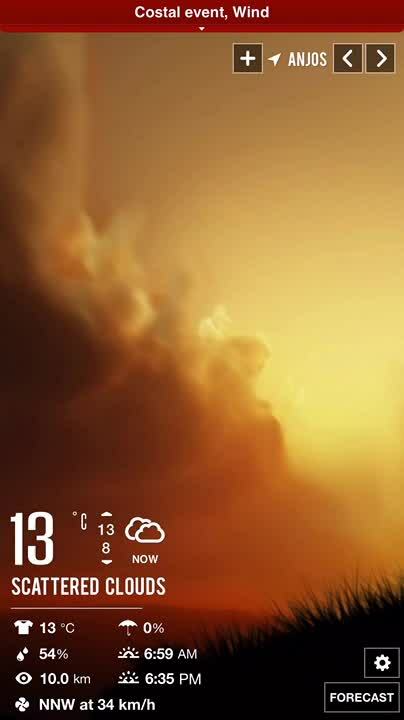 Weather HD has some customizable settings, such as local time, show/hide clock, clock size, data shown and night mode (double tap to dim screen). 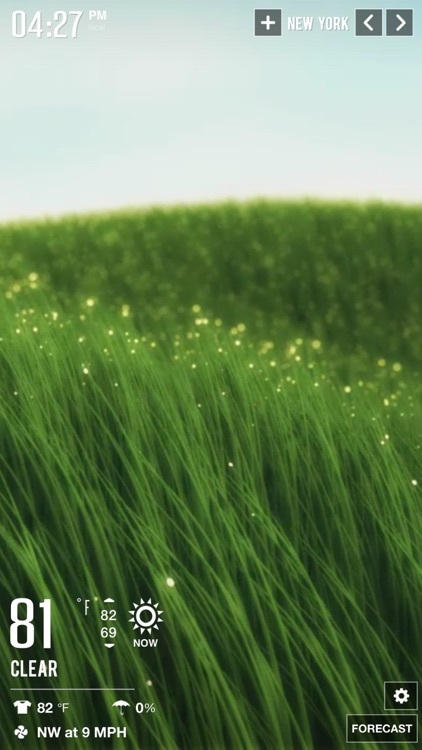 The animations do come at a cost: the app is 301MB, which may be too high a price in precious iPhone disk space. 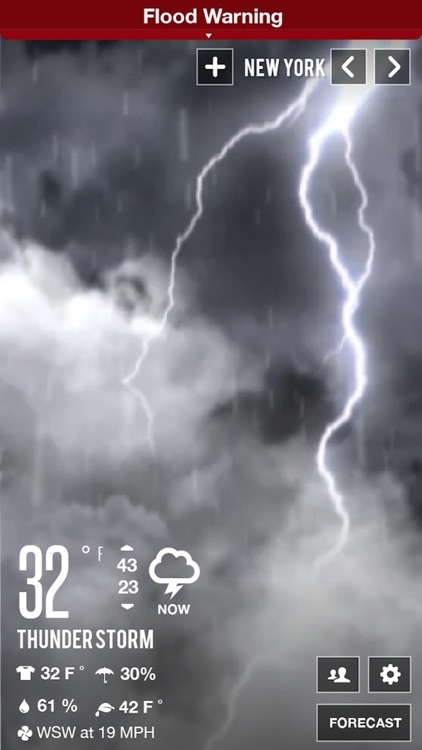 Check the weather of the cities. 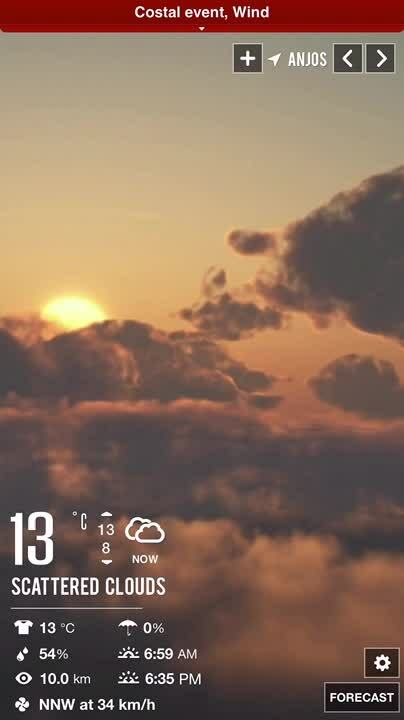 Enjoy the most unique and beautiful weather app. 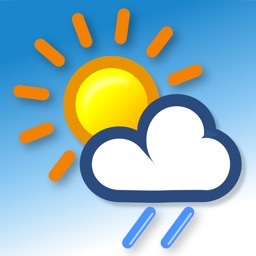 Clear Day® is the only weather app that provides stunning videos depicting weather conditions, animated NOAA radar over beautiful 3D globe, patent-pending Quickview for multiple cities weather with one glimpse and much more. 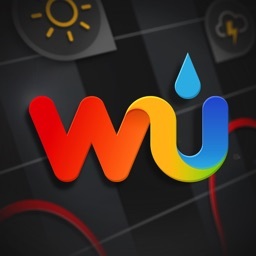 Weather data provided by world-class weather provider The Weather Underground. 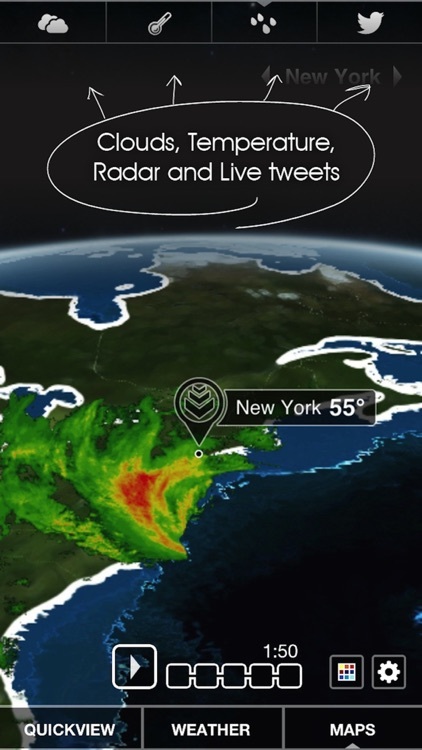 ● USA Today: "Clear Day received new 3D maps not seen previously on a weather app and TV"
● AllThingsD: "the most ambitious version of Clear Day... is visually stunning"
● MacStories: "Clear Day is one of the finest approaches to data visualization and UI design I’ve ever seen"
● TUAW: "... and now the folks at vimov have outdone themselves with Clear Day 2, making a gorgeous app even prettier." 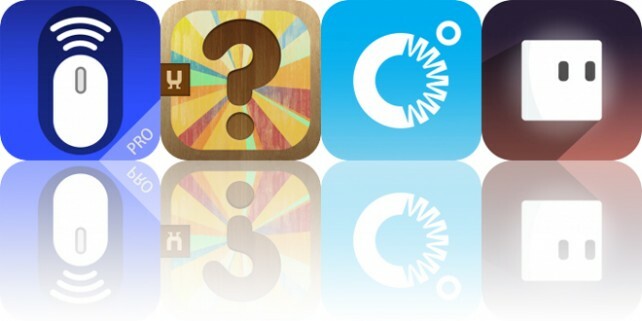 ● AppAdvice: "Seriously, if you haven’t been using Clear Day yet, now is the time to do so." 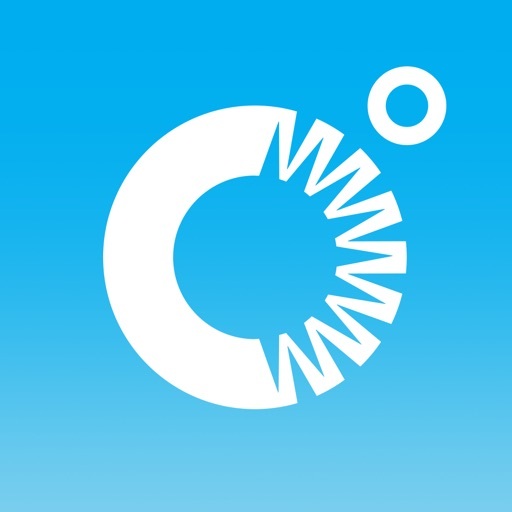 Compare official weather stations report with Weather Underground world's largest network of personal weather stations for FREE. 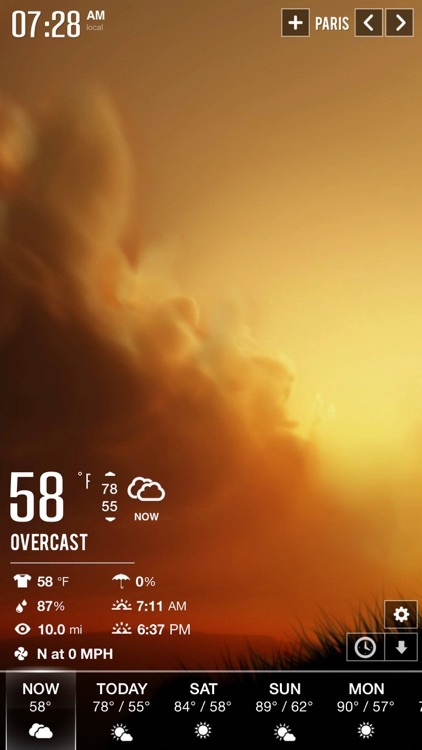 * Premium Widget that displays forecast graphs in Notification Center is offered for free for 3 months. 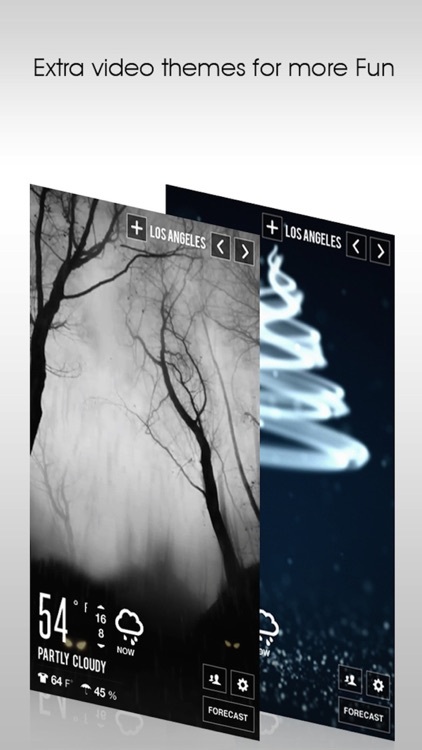 You will need to purchase a subscription to keep it after the 1 month period is over. This feature is available on iOS 8 and above only. 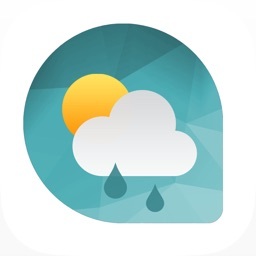 Today’s AGF list includes a weather app, a dungeon crawler, and a photography app.